The deadline for submission of abstracts has already passed! 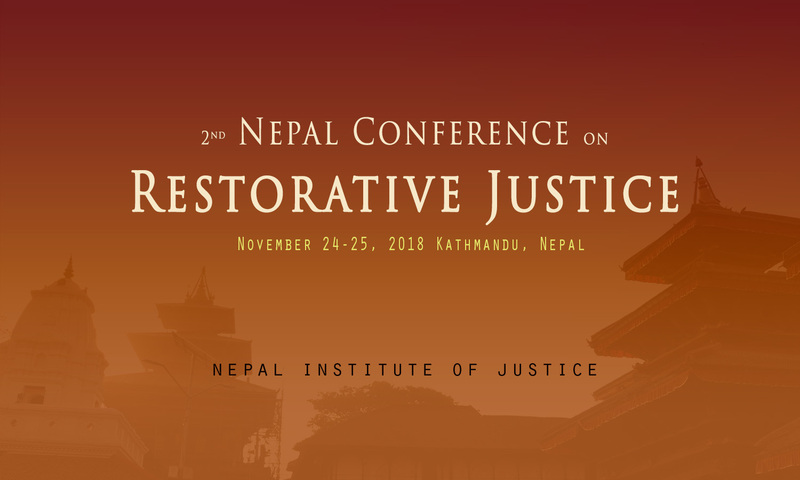 Registration for non-presenters will open on November 1. Please stay tuned!